Treat yourself like the goddess you are with these Well Spirit bath salts. These bath salts were designed to facilitate physical and emotional wellness, as well as purification and detoxification. This mixture of pure essential oils and organic herbs will encourage you to breathe deeply and clearly. Salt baths have been recommended as far back in recorded history as we know for purification, relaxation, and for treatment of common colds and flu symptoms. Salt water cleanses the physical as well as auric bodies; time spent soaking in salt water allows you to emerge feeling clean, whole, and renewed. This soaking blend is made by hand using the finest all natural ingredients. The three essential oils in my blend – a mixture of rosemary, peppermint, and lemon. A combination of rock salt provides texture and softens skin. 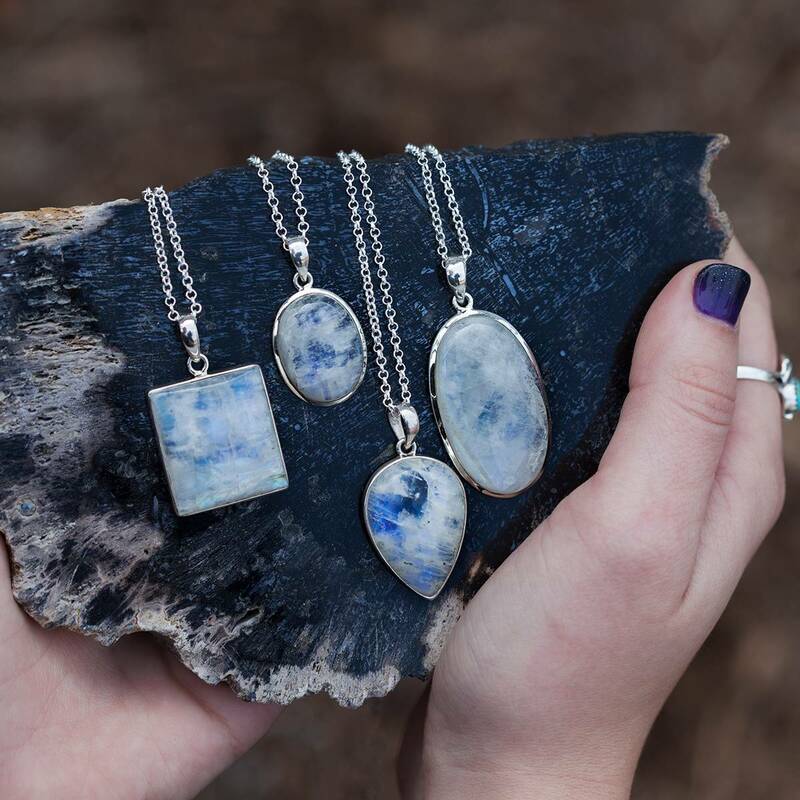 Each package comes with one piece of ocean jasper, which is the happiness stone. 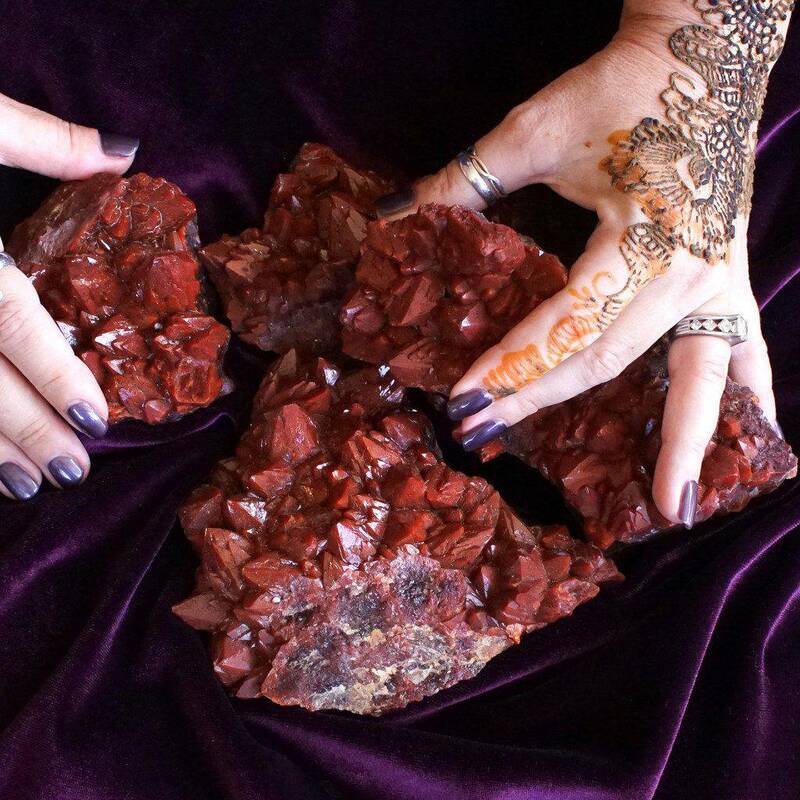 My intention is that when you open the package, you will feel instantly at peace, ready to clear your mind and body of whatever illness or unwell sensations you have. Let go of what does not serve. I hope you enjoy every moment you spend connecting with your healed, whole spirit. Wellness is calling! This listing is for one (1) 10 oz package of Well Spirit bath salts, as described above. Yours will arrive lovingly parceled for your enjoyment and delight. 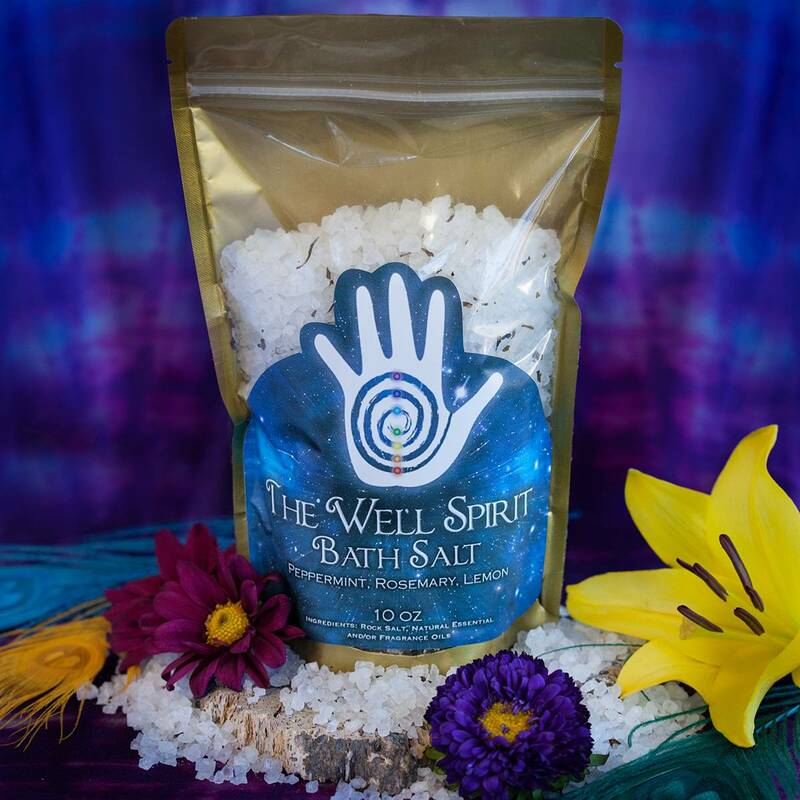 The Well Spirit Bath Salt. 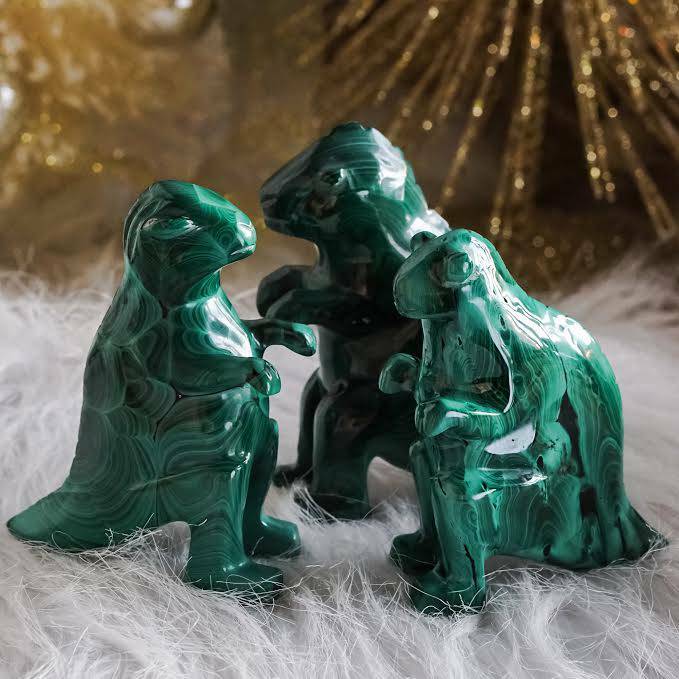 I loved the warm Salt Bath feeling, It had a cool tingle and refreshing scent of Peppermint that is great for the Hot Summer Days! I love the refreshing scent of Peppermint as well as the cool feeling of freshness it gives when you bath on a hot summer day or night. The lovely Salt Bath is wonderful! Love the refreshing peppermint on a hot summer day very cooling to the senses and the skin. This was such a wonderful bathing experience that I didn’t want to get out of the tub!